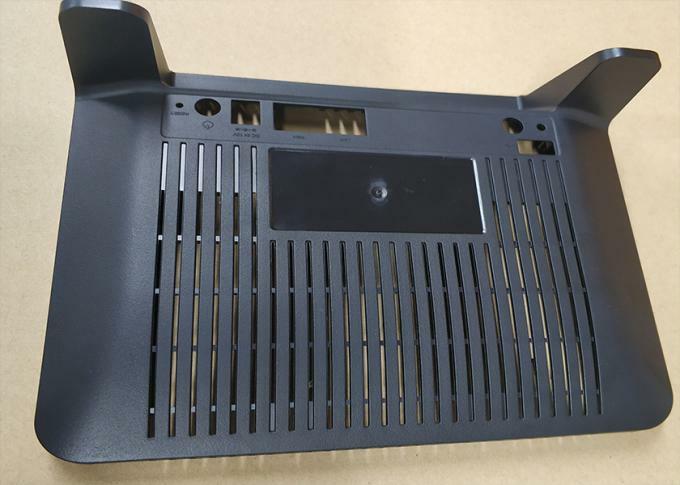 Before the Mould T1, the Mould will be disassembled for QC, and Dengfeng Automotive Mould has the T1 standard. If the Mould does not meet the standard. We can not make any Mould testing.